I have no doubt that we will be talking boots a lot this season, so we might as well start now. 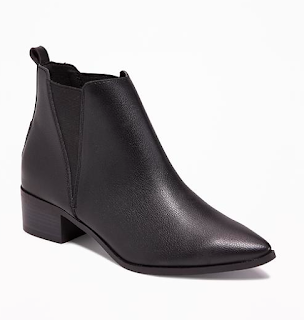 I really love the flat boot because you can wear them all day long and transition them to night with a quick outfit change. 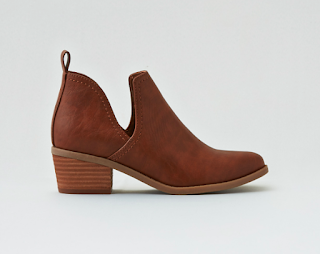 Today we're looking at flat ankle boots that will look great with a skirt and bare legs now and with jeans later. Seriously, Famous Footwear. Who knew? So sleek! Different and quite awesome, I must say, AEO. Good work! 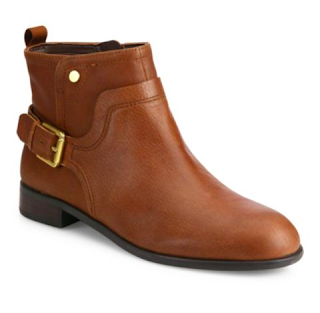 Great blend of motorcycle boot and equestrian metal details. I see you Old Navy looking all high fashion. What boots are you loving for fall? 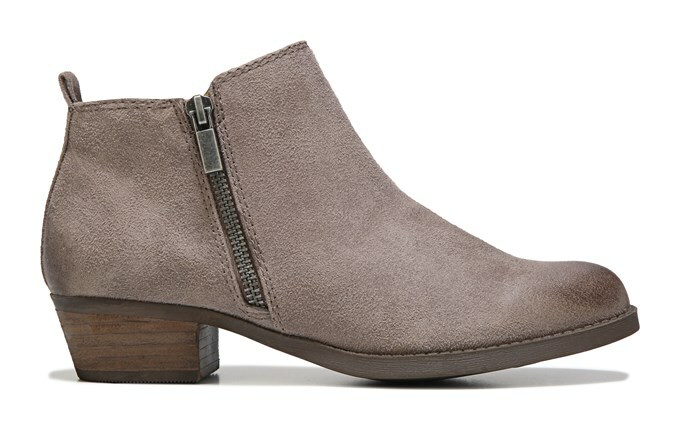 These easy walking flat options are great for fall and winter. Great comfort and style.